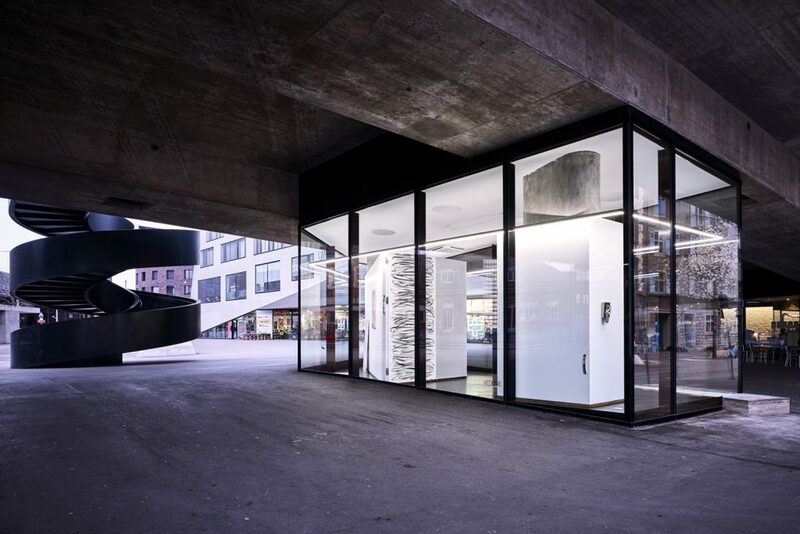 Now in Basel as well as London we get the lowdown on Vitrine Gallery from founder Alys Williams. 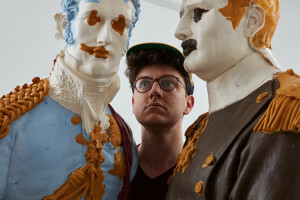 I’m Ethan and over the next few weeks I will be interviewing a variety of different and interesting art people, to try to understand and explore the art world. Up next we have gallery owner Alys Williams. What inspired you to open an art gallery? I was an artist originally with an installation-based practice involving performance, time based media and sculpture. I began curating as well after working on a few collaborative projects. 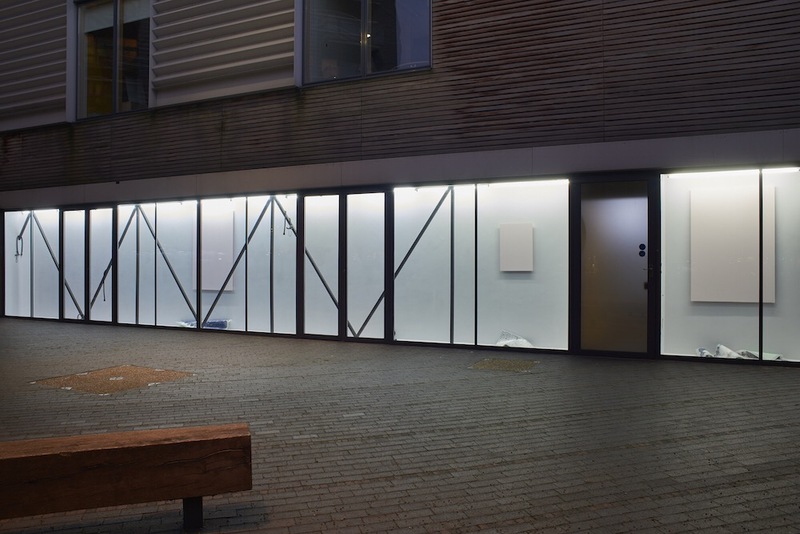 Eventually the space at Bermondsey Square was offered to me with the initial aim of presenting one-off installations. I expressed interest in the space if it could be transformed into a gallery with an on-going discourse surrounding the different ways artists could use the space. So we went about it that way and so the first two years, 2010-2011, it was really active as a project space which eventually evolved into a commercial gallery. The space itself is not a traditional gallery space. What made you take this untraditional approach? Initially, with this VITRINE, London, it was more that I was led to the space, and now I also have the gallery in Basel which is a very similar space and together lead our gallery model. It is a space I love curating and a space that challenges and excites artists. In Basel, the architects had a huge, 45-meter glass vitrine. It is a bigger space than VITRINE, London so we’ve designed this amazing structure where by all the exhibitions, as in London, are viewable 24/7 through the glass, but there is the addition of an internal viewing/meeting space. Basel came about at a time when I was looking at the business model and thinking about how to make the gallery work for me, rather than follow convention. The white cube model has existed for the last hundred years or so. And while it certainly works, it is not necessarily the only way, or even at this point, the most exciting way. VITRINE’s model allows us to engage with a much broader audience and rethink exhibition space. What do you look for in artists you are exhibiting? I look for artists who I think will embrace the space; whose practices will be pushed by it and whose work I see within the overall programme. 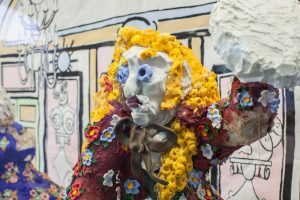 Many of the artists in the exhibition programme and the gallery stable of artists, are led by material, process and installation within their work. Where do you see the gallery in 10 years? I would like to see a VITRINE in multiple cities around the world and I do think it’s a model that could successfully do that. At the moment, however, I’m really focused on the present rather than the future: How to sustain the galleries in Basel and London, and how to be based more permanently in Basel. I am concentrating on growing the gallery, to make it supported from within, so that it remains a space and gallery that works for me, works for artists and works for the viewer. Identify your limitations, acknowledge the periphery – 10th September 2016 VITRINE, London. 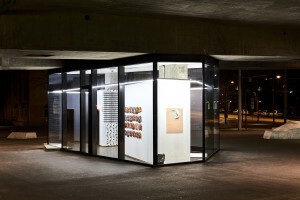 Edwin Burdis AutoLaque 15 June 2016	– 1 October 2016 VITRINE, Basel. This entry was posted in FEATURES, INTERVIEWS and tagged Vitrine Gallery. Bookmark the permalink. ← Reynir Hutber Live|Work a three-part, multi- faceted project.